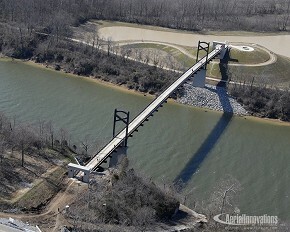 The Cumberland River Pedestrian Bridge was built for general contractor Bell & Associates. 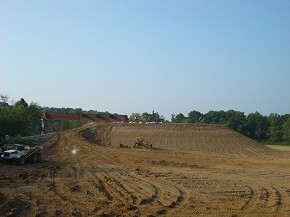 The bridge connects the Shelby Park Greenway with the Two Rivers area over the Cumberland River and under Briley Parkway. 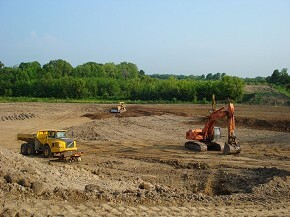 Bobby Dial was Sunrise Contracting's lead foreman for this project.